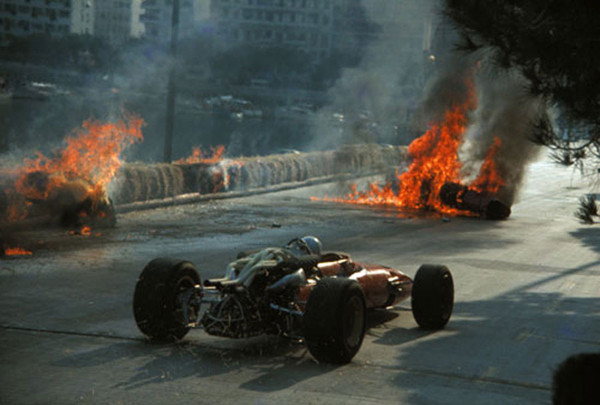 In days of past, motor racing was an extremely dangerous sport, the drivers moulded from a combination of guts, steel and a touch of lunacy. During this early era, before safety harnesses and fully protective monocoques, the drivers had to literally hold on by the steering wheel and the seat of their pants. Death was an accepted part of what it took to win, and even though these fatalities were common, helmets weren’t made compulsory until 1953. A decade on and the car’s designs radically changed, with mid-mounted engines and a lower profile monocoque, protecting more of the driver’s upper half. After more deaths by the end of the 60’s, safety became more of a factor, and features like roll bars, fire protected fuel tanks and overalls, standardised seatbelt anchorage and electrical breaker circuits were made compulsory. To some extent these constant revisions helped reduce fatalities, but racing was still dangerous with 12 deaths throughout the 70s. Although this may seem high due to two decades of safety consideration, we must remember the cars had evolved into far superior and faster machines. 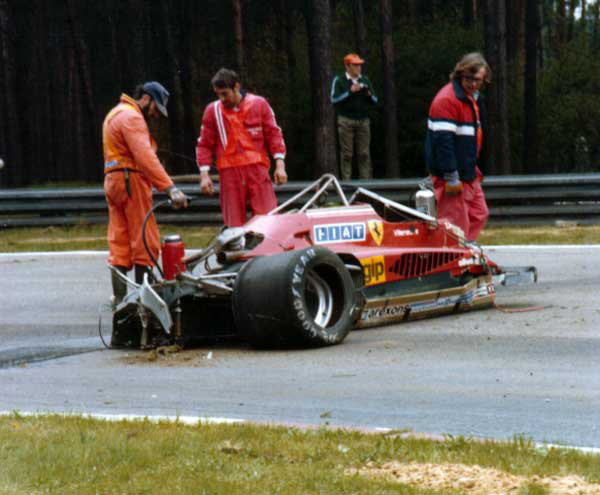 Gravel traps were added to slow a driver going off towards a barrier, helmets had to meet FIA standards, headrests were compulsory, and the all important six-point harness made its way into the cars. 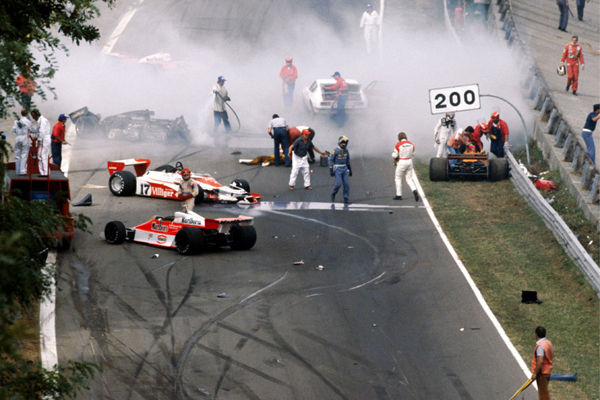 The 80s saw a significant improvement in safety, the FIA demanding a permanent medical facility at all tracks, with medics having to be FIA approved. 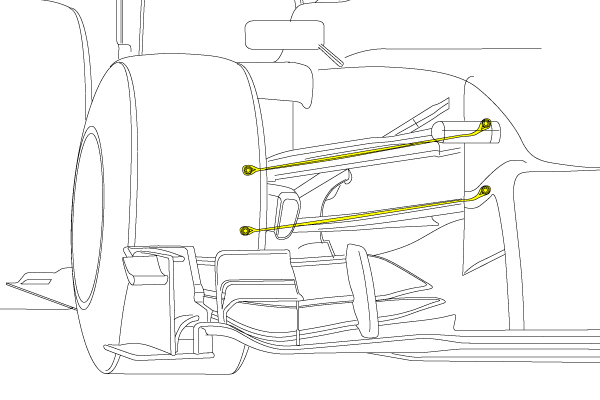 The monocoques were extended at the front to allow more room and improve drivers’ survival in the event of a crash – the driver’s feet must not extend beyond the car’s front axle. 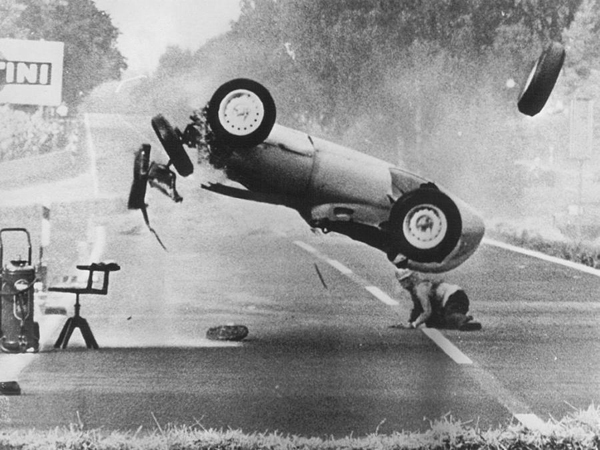 All cars were required to endure a frontal crash test to be deemed race worthy too. 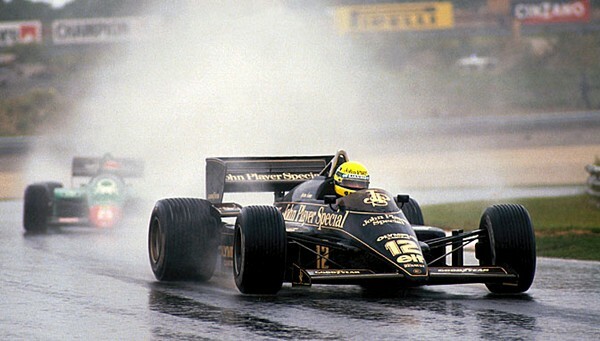 In 1994, at Italy’s San Marino Grand Prix, two drivers died on successive days, Roland Ratzenberger in qualifying and triple world champion Ayrton Senna during the race. 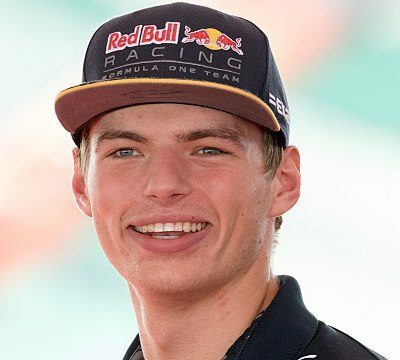 Since this tragedy, the FIA finally acknowledged safety was F1’s first and foremost concern. Bigger wing mirrors and quick release steering wheels were made compulsory. 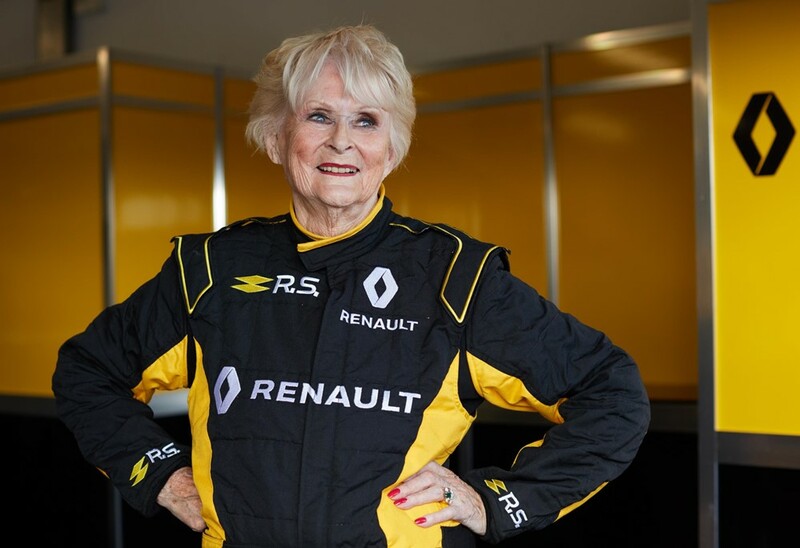 Other features included increased protection around the driver’s head, all harness release levers to be pointing downwards, the front wings to be no thicker than 10 mm to prevent damage to another car’s tyres in the event of accident, and a chassis extension to aid frontal damage. 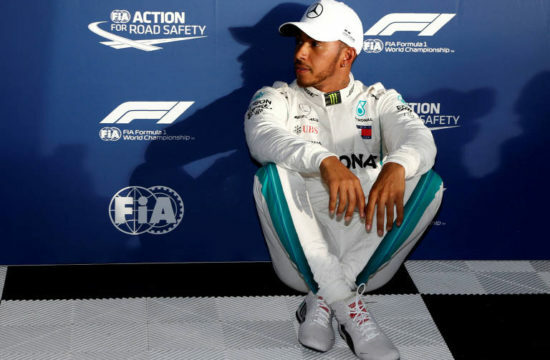 Out of the car, the track curbs were made smoother, a pit wall debris shield was mandatory and a pit lane speed restriction of 80 kph was introduced. 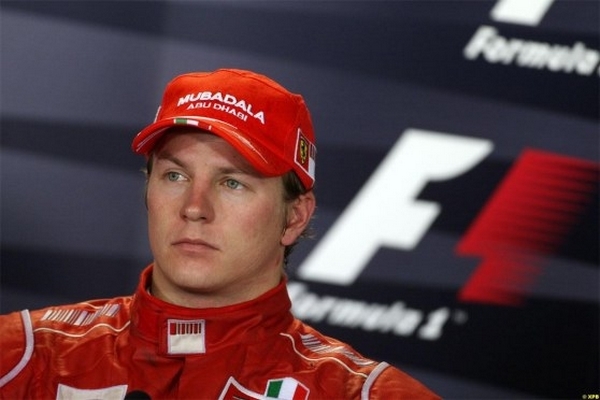 From the start of the new millennia to the present day, no drivers have died racing in F1. 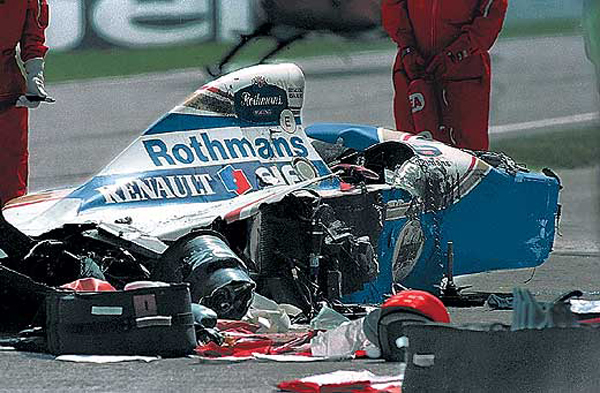 Two drivers did unfortunately die in F1 cars, but these were older cars presented at motoring events. Apart from a larger cockpit entry and survival cell and HANS (Head And Neck Support), not a lot has changed up until to the present day. As I just mentioned HANS, I’ll start with this. 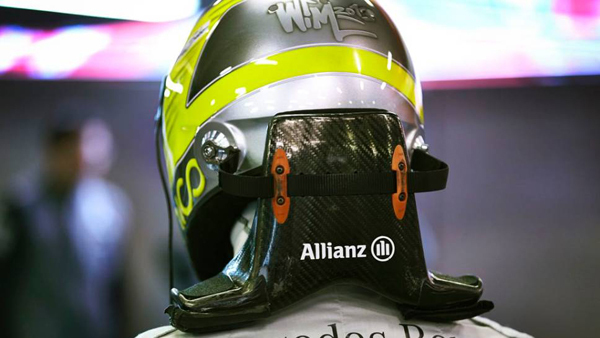 The main component you can see in the picture, slotted behind the helmet and sitting on the driver’s shoulders is made from carbon fibre and Kevlar and is an essential device – along with the helmet – in protecting a driver’s head and spine. This lightweight device is always placed under the harness, as the configuration of HANS maximizes the use of safety harnesses, pulling them closer together for maximised protection. In a crash, the body is held in place by the six-point harness, but without HANS the head will continue to move forward, consequently fracturing the back of the skull when the head whips back and tearing the membranes surrounding the brain. The two tethers connecting the device to the helmet prevent the head from snapping forwards or sideways during a crash. 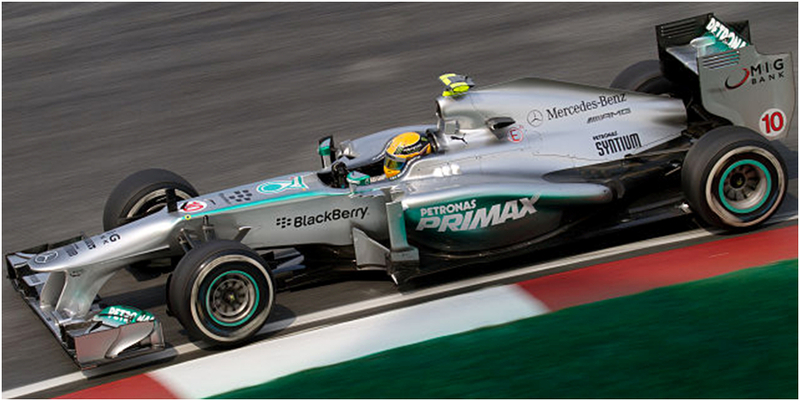 In 2011 the helmets came with an additional safety feature, the Zylon strip across the top of the visor. This reinforces the weakest point of the otherwise ultra tough helmet. Although fire is rare in modern F1, the drivers’ overalls are constructed from multi-layers of Aramid plastic fabric – this is tested with a white-hot propane flame. Overalls must also be made as light as possible to enable both movement and allowing the skin to breath in the sweltering environment. Gloves are also made as thin as possible to ensure the driver receives the greatest amount of ‘feel’ and feedback from the car and steering wheel. This also applies to the soles of the boots for the same reason regarding the pedals. Beneath the overalls and helmet the driver wears an added layer of flameproof underwear. Over the past two decades the inside of the cockpit has come a long way in driver protection. It obviously needs to be as strong as possible, and is constructed from the same materials as the rest of the car – 60 layers of carbon fibre and high-density woven laminate panels. Inside the cockpit, no oil, fuel or water lines can pass through it. The width of the opening must be 85 cm long, 35 cm wide at the pedals and 45 cm at the steering wheel. To protect the driver further, the edge of the cockpit is enclosed in a 10 cm thick energy absorbing material. The driver must also be able to remove the wheel, release the harness with a single hand movement, and exit the car within 5 seconds. If the driver is unable to climb out, the seat is a single cast, made removable to reduce spinal injury. 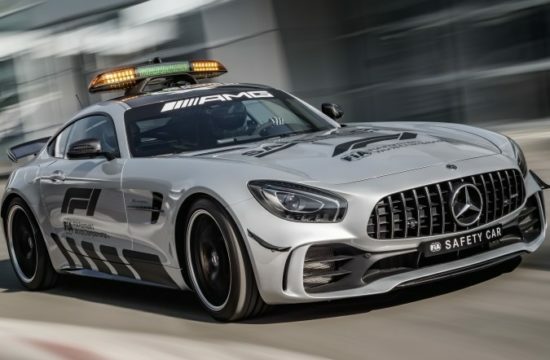 All cars come with a fire extinguisher system that automatically pumps out foam around the chassis and engine – the driver or marshal can also operate this manually. Cars must also have an accident data-recording box onboard so the teams can collect important readings pertaining to how and why an incident occurred. The wheels must be fastened to the car by two tethers, so during an accident the wheel remains with the car instead of flying off. These tethers must be able to withstand a minimum load of 6 Tons. To avoid the dangerous splinters of carbon fibre that inevitably come with a shunt or crash, all front wings, the bargeboard, and any small aero components must be coated in Kevlar. Wing mirrors must only be attached to the sides of the cockpit in a stipulated area in order to improve the drivers’ visibility. 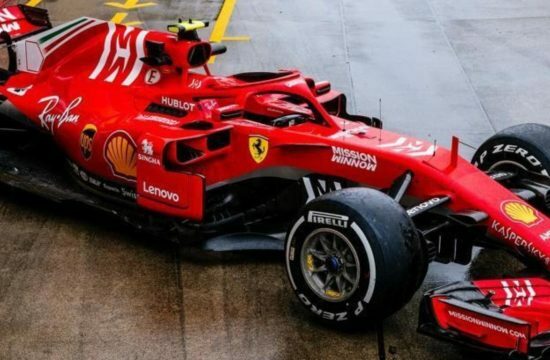 In recent years, mirrors were mounted for aerodynamics to either the outside or the sidepods, making it harder for the drivers to look into them. 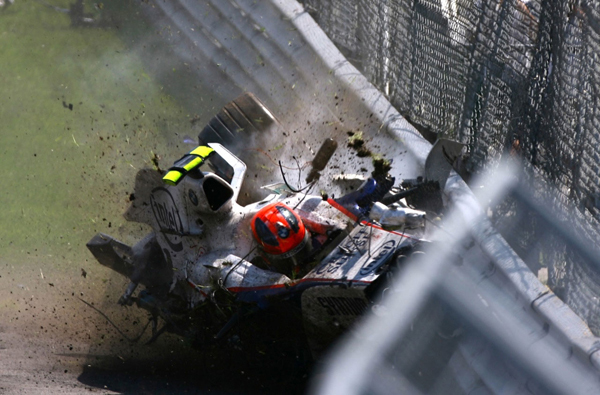 All of this safety technology clearly works, as after Robert Kubica crashed in 2007 at Montreal (see pic above) in a 186 mph violent crash, the monocoque remained in one piece. 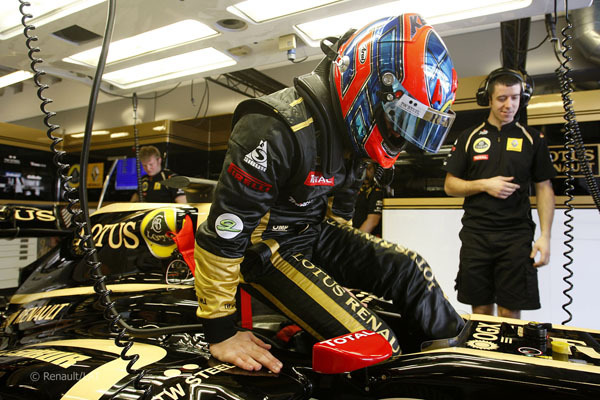 After the team collected the data from the onboard recorder, it was discovered that Kubica had been subjected to an impossible G-force of 75 G. The only injuries he sustained were light concussion and a sprained ankle. 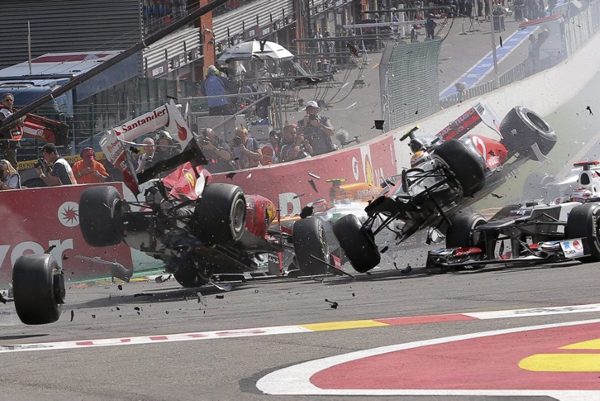 Although F1 is clearly a much safer sport thanks to constant monitoring and updates, freak accidents can occur. In 2009, whilst qualifying, Ferrari’s Filipe Massa received a spring to the head from Rubens Barrichello’s Brawn car. It penetrated his helmet, damaged his eye, and knocked him unconscious. 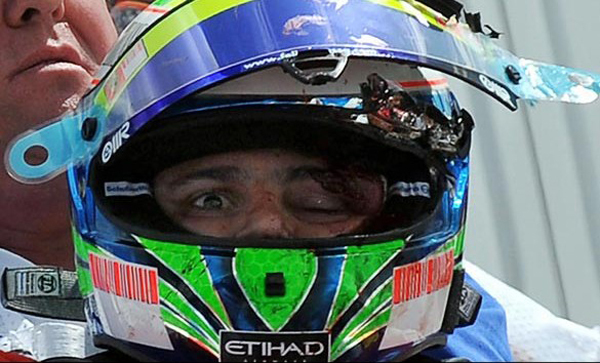 Experts say the impact was worse than being shot by a .44 magnum handgun, but thanks to F1’s stringent rules and regulations regarding helmet testing and safety, the blow was reduced enough to see Massa recovered and driving faster than ever. Thanks to technology and putting driver safety before the racing, what was once an extremely dangerous sport plagued with fatalities and horrific injuries, is now a significantly faster and safer spectacle. If you want to know more about safety designs, companies such as Tyres on the Drive can guide you through purchasing the right tyres for your car.